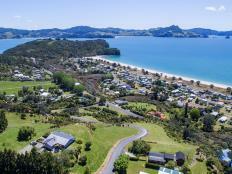 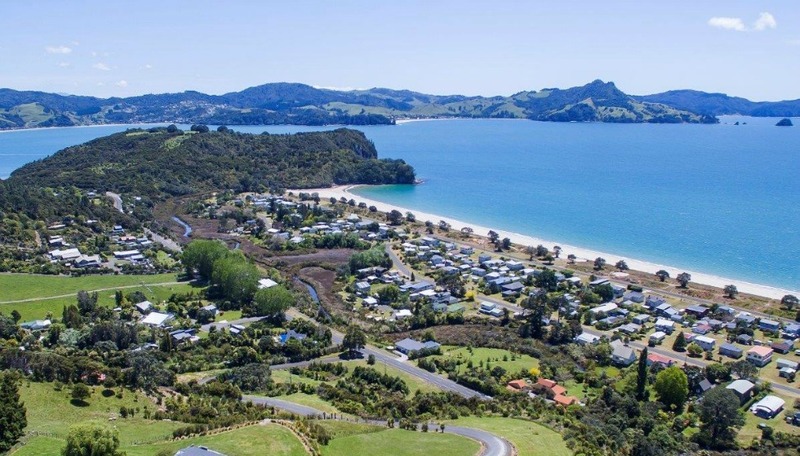 A passion for excellence has enabled the Richardsons Real Estate Cooks Beach office to consistently be one of the top performing offices in the Coromandel Peninsula. 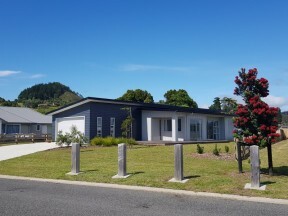 As the only physical office in Cooks Beach, they are proud to provide both Real Estate services and services that support the local community that is so important to Miriam, Paulette and Phil. 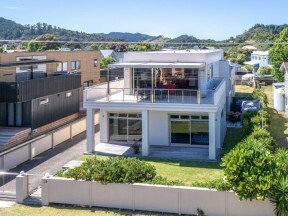 The Cooks Beach office’s unique partnership brings a level of professional expertise and skills that's uncommon in the real estate industry, which translates into stronger results for their clients. 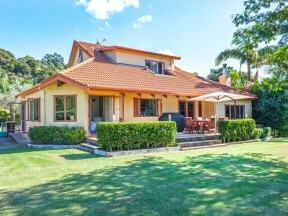 This combination ensures clients receive capabilities to represent them that are second to none. 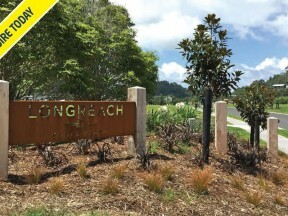 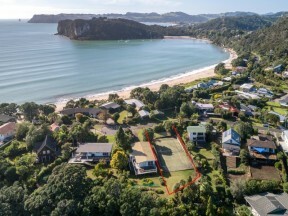 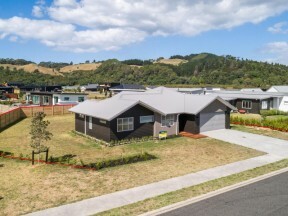 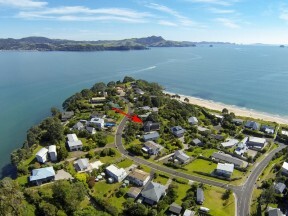 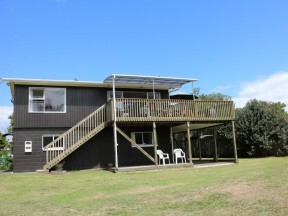 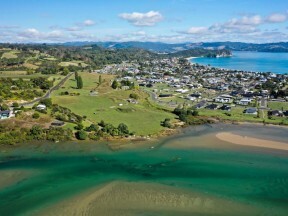 Operating in the wider Cooks Beach, Whenuakite, Flaxmill Bay, Front Beach and Ferry Landing areas for over 25 years, your Cooks Beach team truly are the local experts in the real estate market. 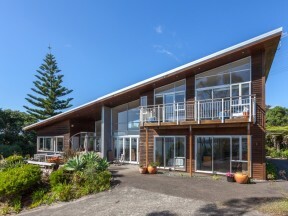 If you want a team that goes above and beyond, where you’ll be treated like family – see Paulette, Miriam and Phil at Richardson’s Real Estate Cooks Beach.